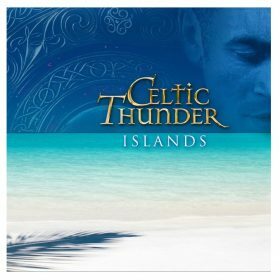 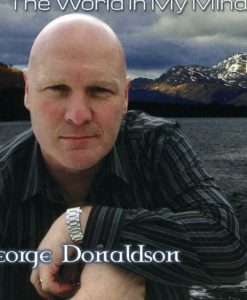 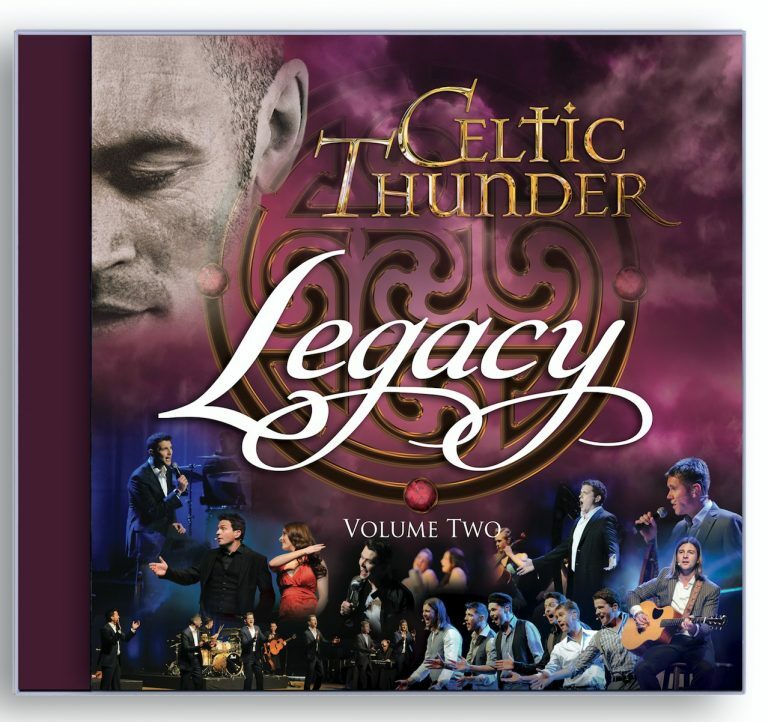 Celtic Thunder Legacy Volume Two is the much-anticipated follow-up album to the chart-topping Legacy Volume One, Volume Two picks up from where Volume One left off and features all new recordings of Celtic Thunder’s best-loved hits and fan favorites in an exciting collection of performances and song from Celtic Thunder. 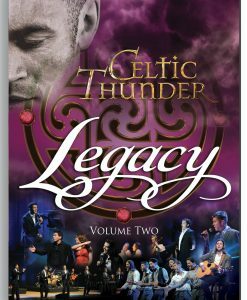 Filmed at the Casino Rama Legacy Volume Two is a wonderful combination of classic and contemporary Irish songs; Isle Of Innisfree, Mo Ghile Mear, Take Me Home, Katie and Streets of New York and international hits such as Hallelujah, Now We Are Free, Remember Me, Life With You, and Home, all delivered in true Celtic Thunder style. 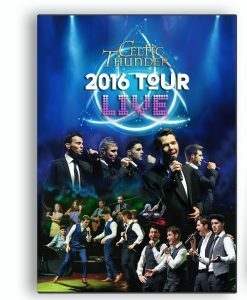 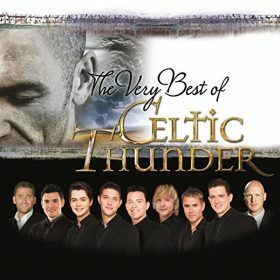 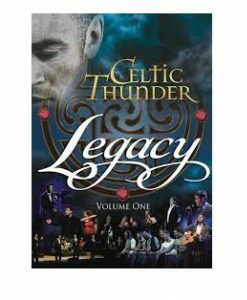 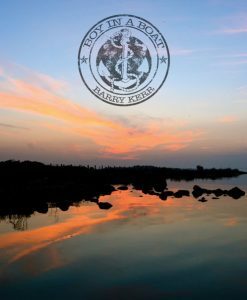 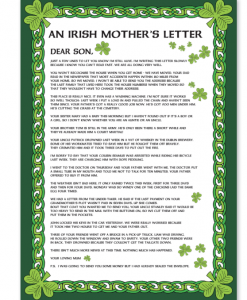 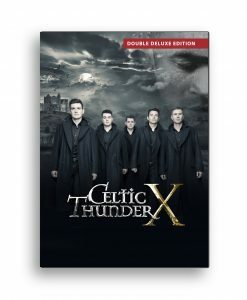 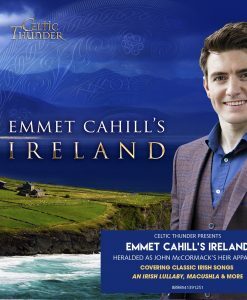 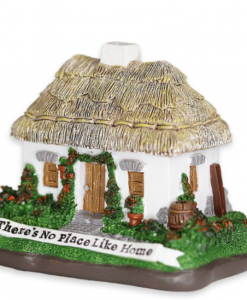 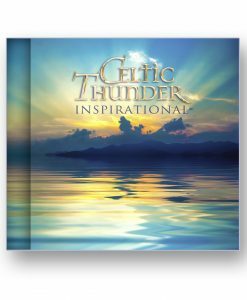 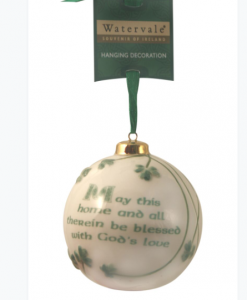 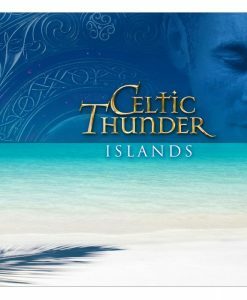 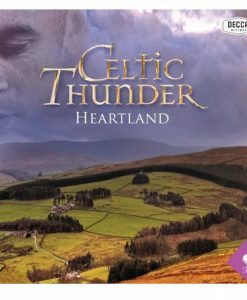 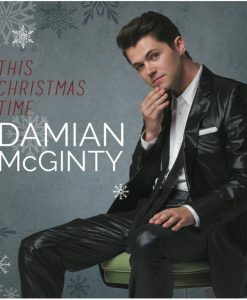 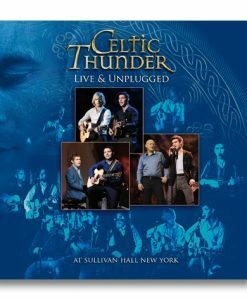 Featuring Neil Byrne, Keith Harkin, Emmett O’Hanlon, Ryan Kelly, Damian McGinty and the amazing Celtic Thunder Band.